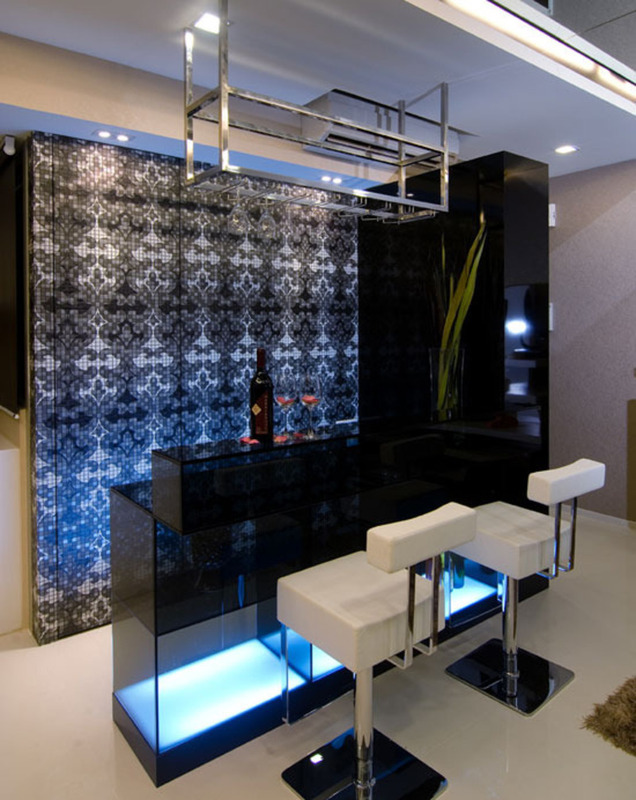 Do you want to live Contemporary and have a Contemporary home bar design at your home? If you are a type who want to spend an enjoyable time with friends, a home bar is one of solutions for you. It could be an amazing place to get some drink with friends. On the other side, the home bar could be placed wherever you have unused place at home. It could be a part of a dining room, of kitchen, living room or you can adopt some home place like a basement to be your home bar. And in the end, you have to choose home bar design. You can designed and make the home bar by yourself, using some old home furniture and makeover it in a modern home bar. On the other side, there are really modern home bar design ideas, which will inspire you to make amazing and relax home bar at your home. So, adopt a place at home to spend time enjoyable and relax with your friend!! Enjoy!